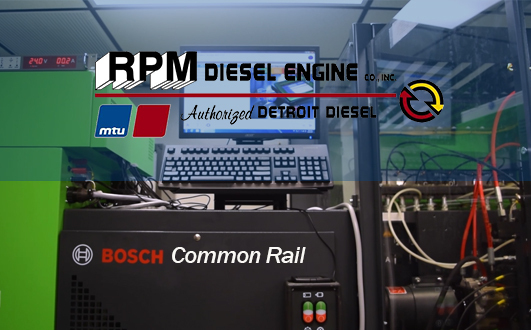 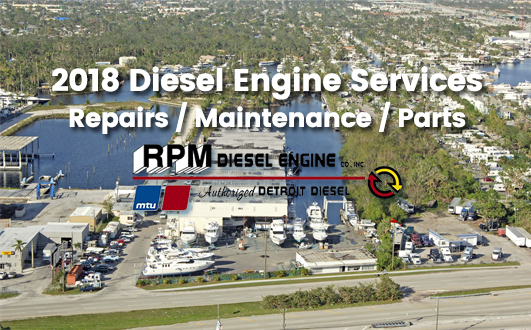 Everything you need to know about diesel engine maintenance, repairs, and service. 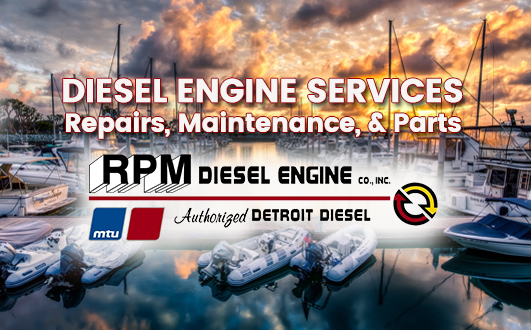 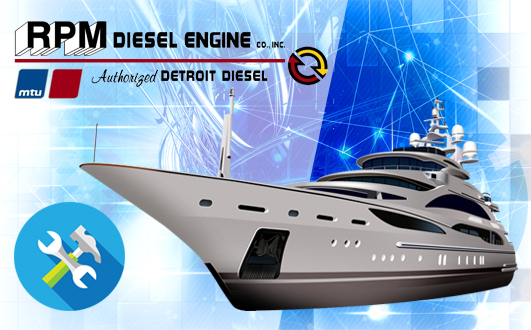 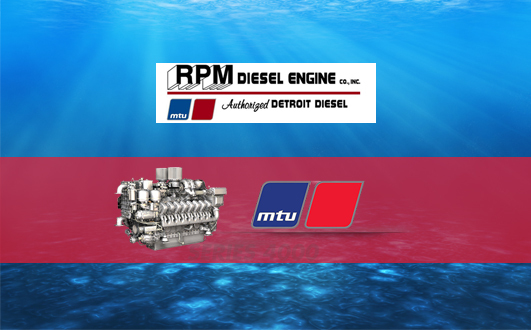 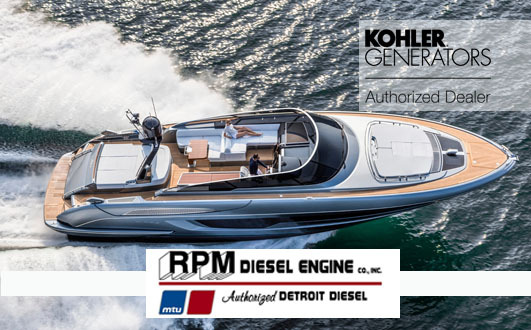 Common rail, fuel injection, engine overhauls, and onsite marine generator services. 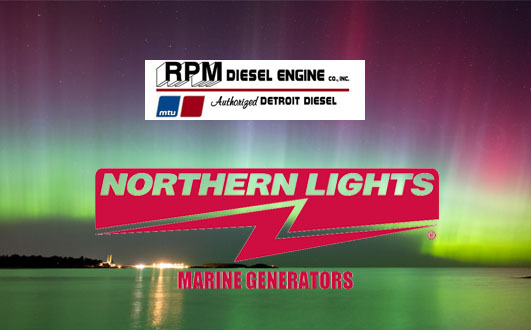 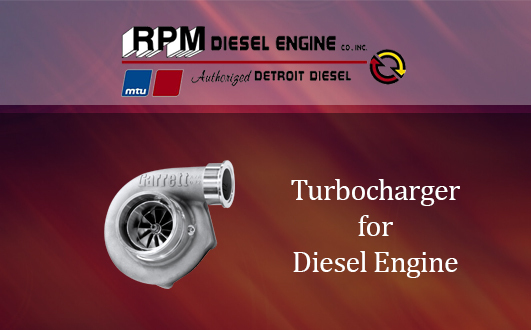 Bosch, Northern Lights, Detroit Diesel, MTU, Cummins, Onan, Westerbeke, Garrett Turbo, Stanadyne, Westerbeke, & More! 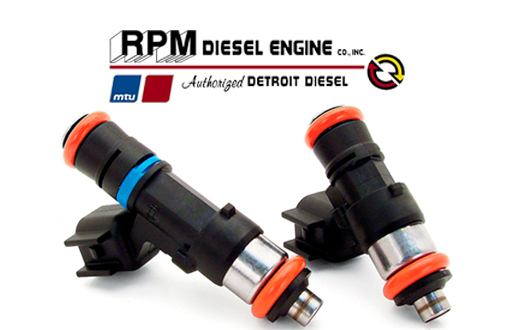 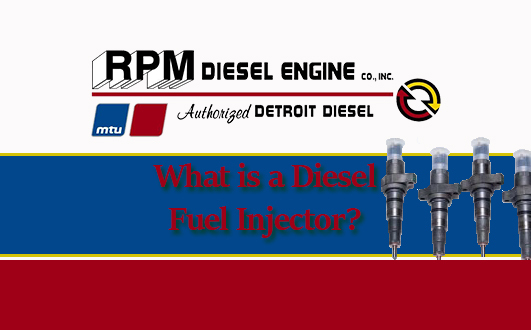 What is a Diesel Engine Fuel Injector?